4. 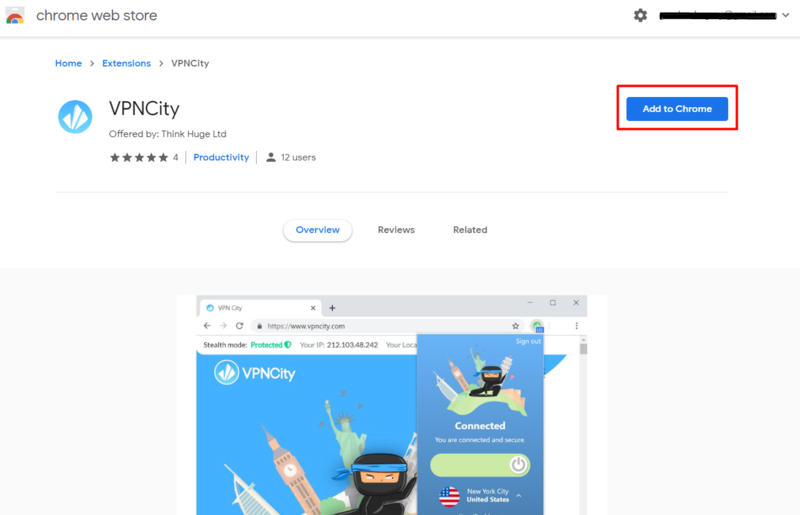 You have now added the VPNCity icon to your Chrome browser! 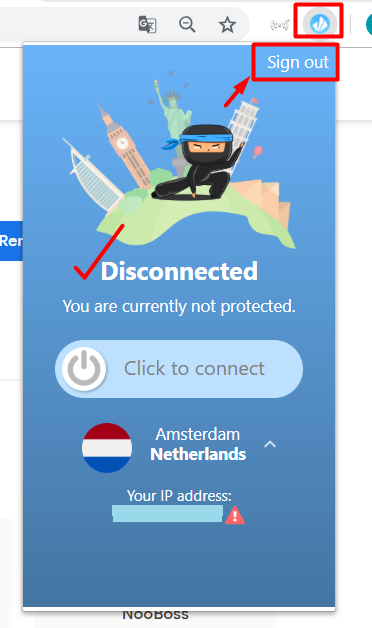 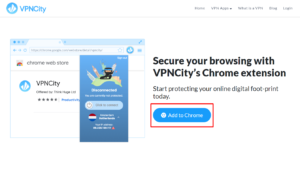 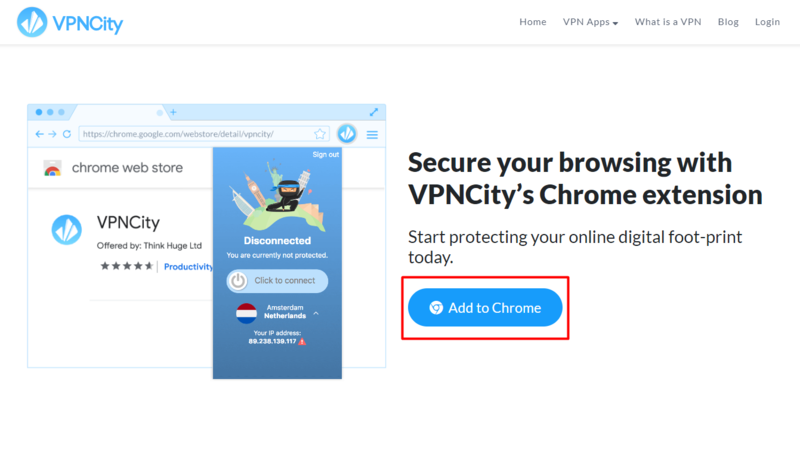 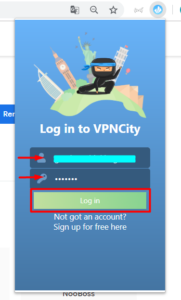 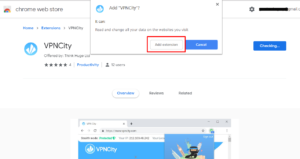 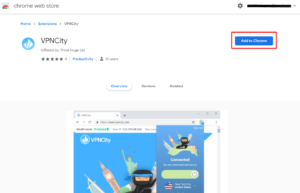 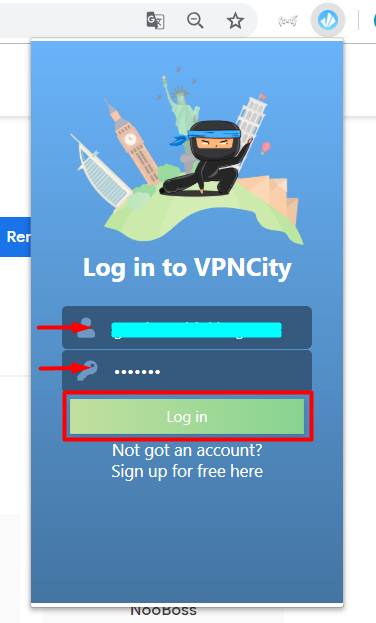 7. and just like a ninja, your Chrome browser is masked and you are now connected to VPNCity!